Termite treatment and repairs for damage cost billions of dollars in the United States every year – by some estimates, more than $5 billion! Despite the fact that termite colonies can grow quite large, it can be difficult for homeowners to detect termite infestations without professional help. 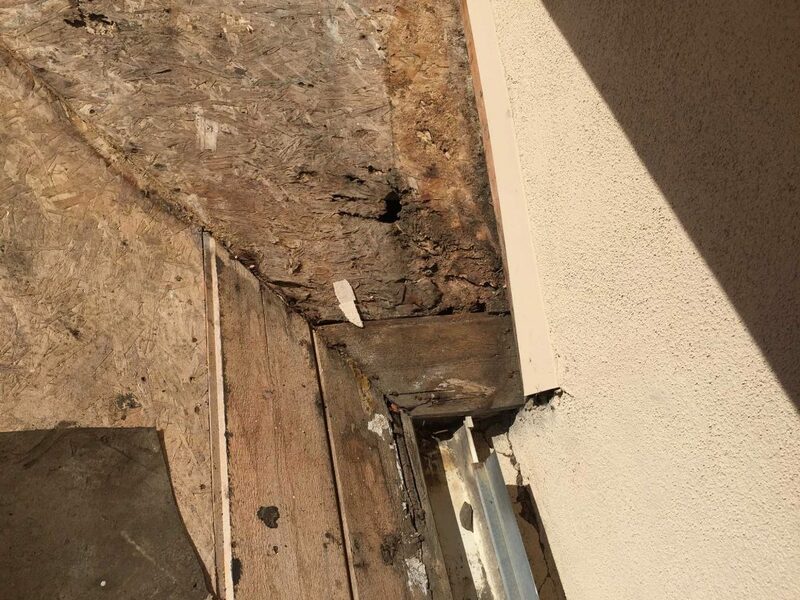 Termite inspectors will look for warning signs of termites, including mud tubes, termite droppings, exit or kick out holes, bubbling or peeling paint, and wood damage. The photo below shows a colony of termites being evicted or disturbed. 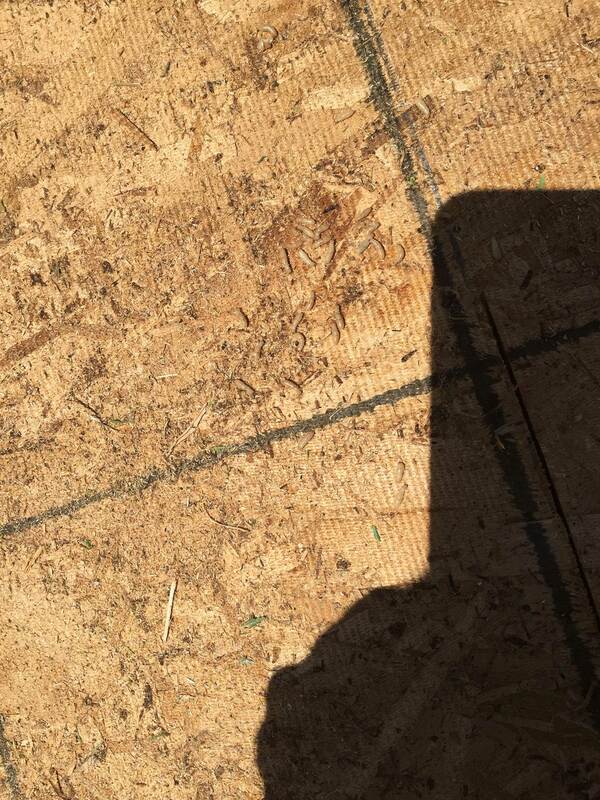 In the next photo, you will see the extent of damage caused by termites and dry-rot. You will notice water damaged which in turn breeds termites in their environment. 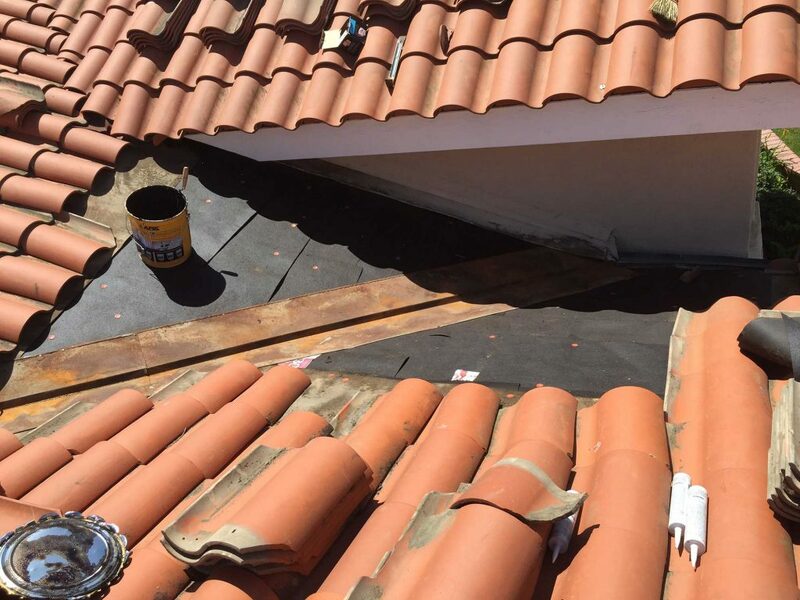 In the following photo, you will see a clay tile roof repaired by Horizon Roofing. You will notice the sub roof has been covered over with a waterproofing membrane. Contact us for a free estimate for your residential or commercial project! Horizon Roofing is your roofing expert!